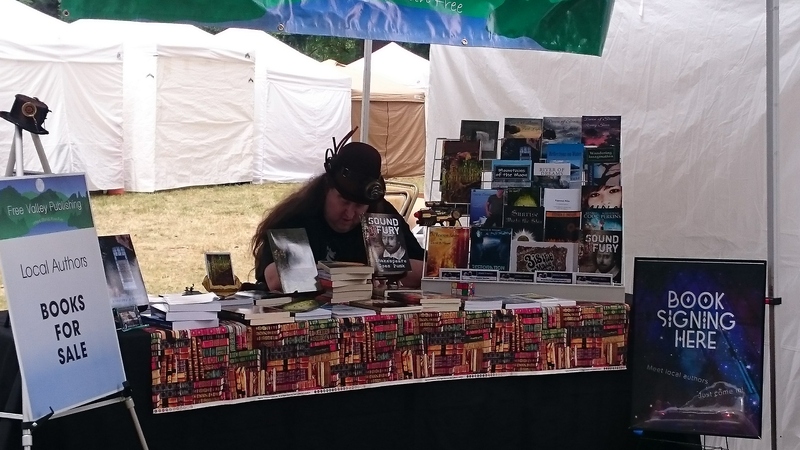 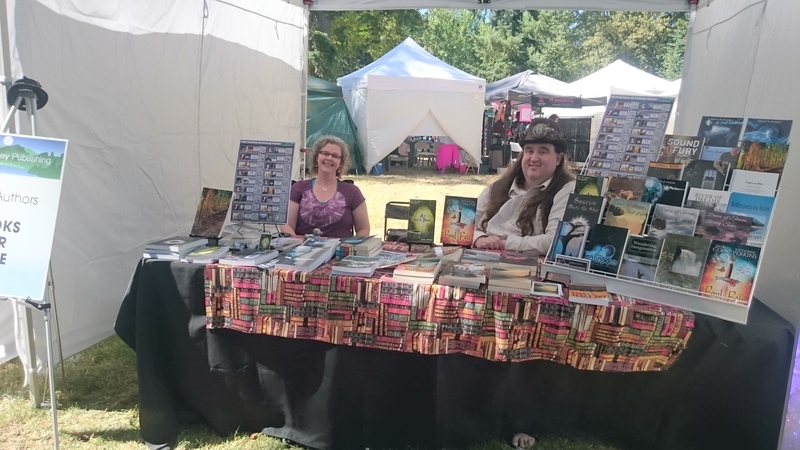 I hope you’re coming down to Maple Valley to support FreeValley Publishing at Maple Valley Days and get some great books! 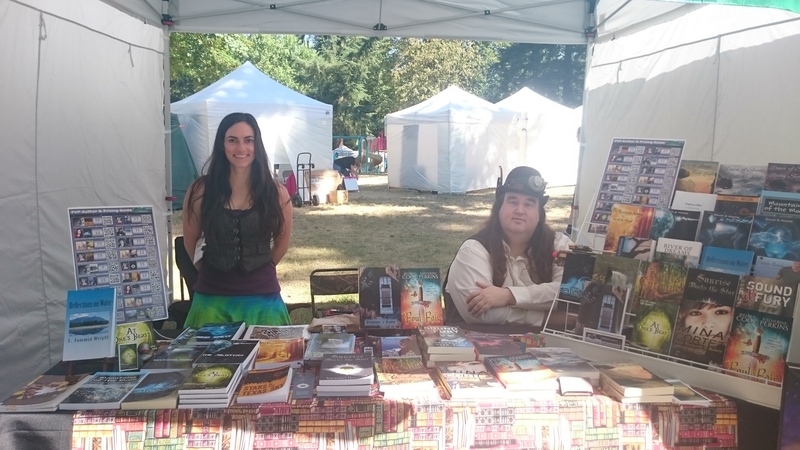 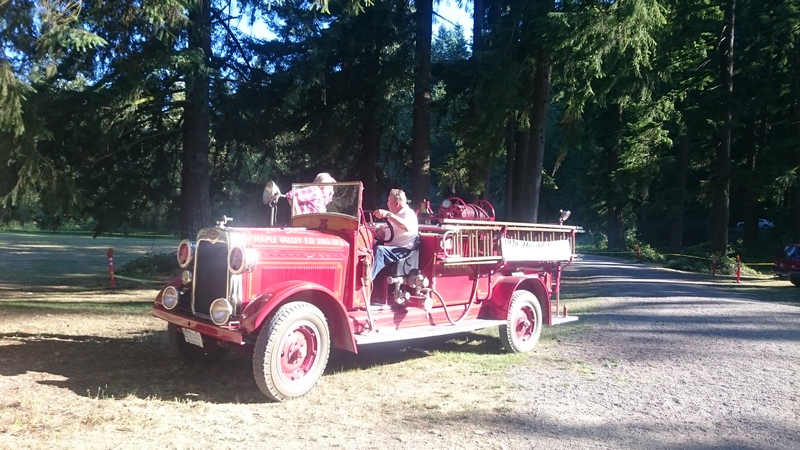 FreeValley Publishing will host a booth at the 2015 Maple Valley Days from June 12-14, 2015. 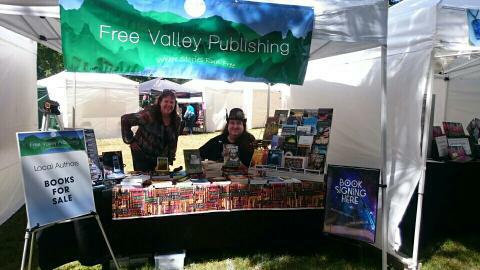 Come visit the FVP booth and check out other Maple Valley local favorite vendors.